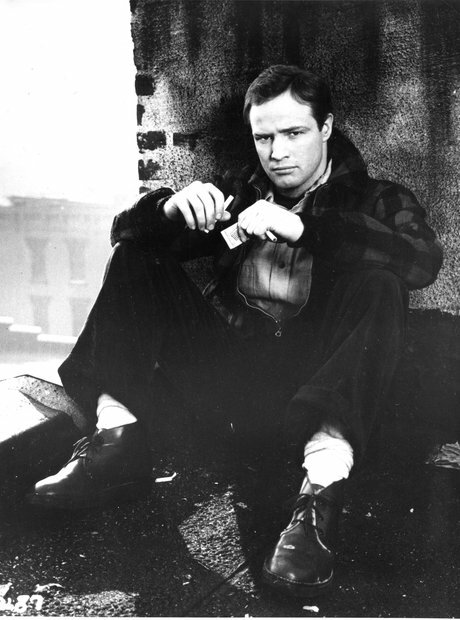 Marlon Brando's classic film was based on a series of articles in the 'New York Sun' that won the 1949 Pulitzer Prize for Local Reporting. The stories detailed widespread corruption, extortion and racketeering on the waterfronts of Manhattan and Brooklyn. Leonard Bernstein wrote his only original film score for this hugely successful film.